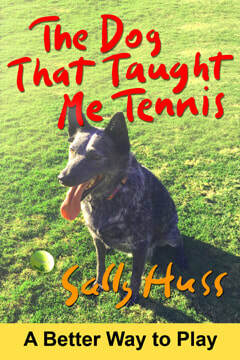 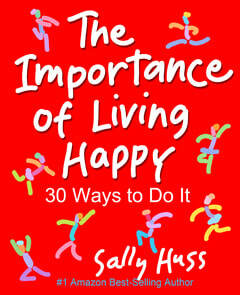 The books in this section can all be found on Amazon under "Books by Sally Huss." 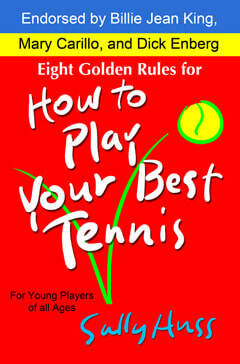 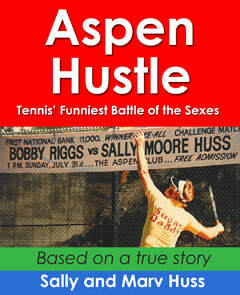 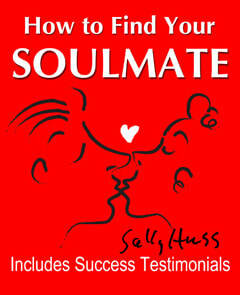 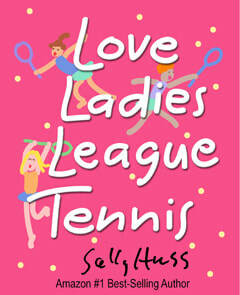 ​You may click on the cover images here ​for information on each book. 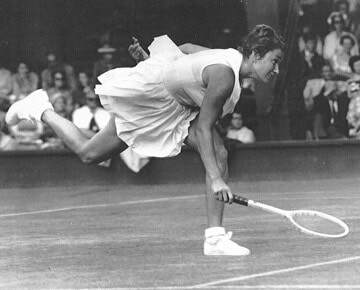 Sally -- Semi-finals, Center Court Wimbledon 1959.